THQ Nordic has acquired German media company Koch Media and its gaming division Deep Silver, the Austrian publisher has announced. The purchase was announced through an official press release from THQ Nordic. “THQ Nordic has entered into an agreement to acquire Koch Media GmbH, including, inter alia, the games developer and publisher Deep Silver with AAA-intellectual property rights such as Saints Row, Dead Island and exclusive license for Metro”, the press release reads. According to the press release, THQ Nordic has acquired 100 percent of the share capital in Koch Media. No restructuring or cost-saving programmes are currently being planned. “I strongly believe that THQ Nordic is a great strategic fit with Koch Media. 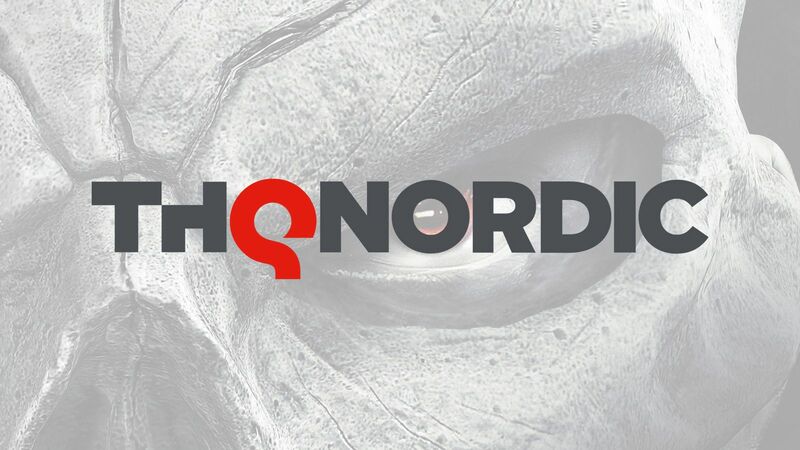 In addition to having long experience within games development and publishing, THQ Nordic has the skills, willingness and capital to deliver growth in the future.”, says Dr. Klemens Kundratitz, CEO Koch Media. Another interesting tidbit from the official press release is that THQ Nordic mentions that Saints Row and Agents of Mayhem developer Volition, acquired by Deep Silver in 2013, is currently working on an unannounced AAA game. In addition, THQ states that they expect increased profits from “at least two additional yet-to-be announced AAA titles”, implying that at least one more unannounced title is in the works. Koch Media’s gaming division Deep Silver is responsible for publishing and co-publishing titles such as Dead Island, Homefront, Kingdom Come Deliverance, and the Metro series. In addition, Deep Silver will be responsible for publishing the upcoming Shenmue III for both PS4 and PC.